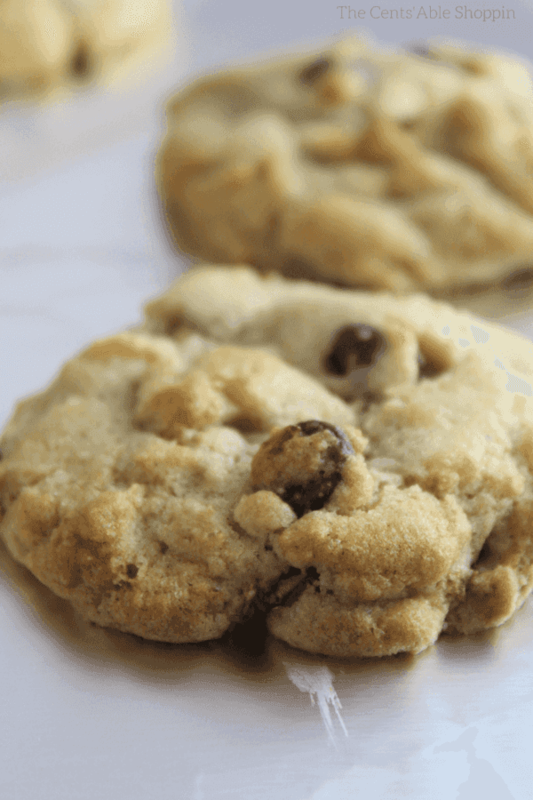 Hatch Chile Chocolate Chip Cookies give a punch of heat and a unique twist on the regular ol’chocolate chip cookies we know so well! 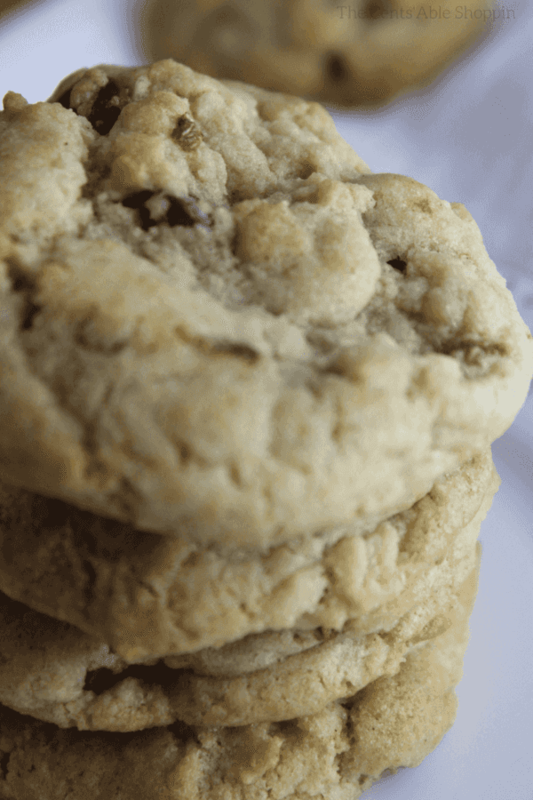 Chocolate Chip Cookies are definitely life’s biggest comfort food. Who doesn’t love a warm cookie straight from the oven, dipped in a huge glass of milk? Of course, it’s hard to eat just one! But everything is ok in moderation – right? These cookies aren’t your traditional chocolate chip cookie though – they are just a wee bit different. They combine butter, with flour, sugar, chocolate chips and vanilla extract, along with green chiles. Definitely a twist on the old time favorite and a wonderful way to give them some heat. I have always wondered how it would taste to throw hatch chiles in a chocolate chip cookie. Using green chiles can be a bit of a gamble. Some are hot, and some are not-so-hot… So you never really know what you are going to get when you take that bite. Believe it or not, the heat is balanced out by the chocolate chips. You can easily turn up the heat by dicing up 2 green chiles. Or play it safe by only using 1/2 – 1… depending on your cookie audience. The cookie itself is perfectly chewy, and buttery. Not crispy but not too soft, perfectly lumpy and buttery in all the right places. See the speckles of roasted green chiles in those cookies? 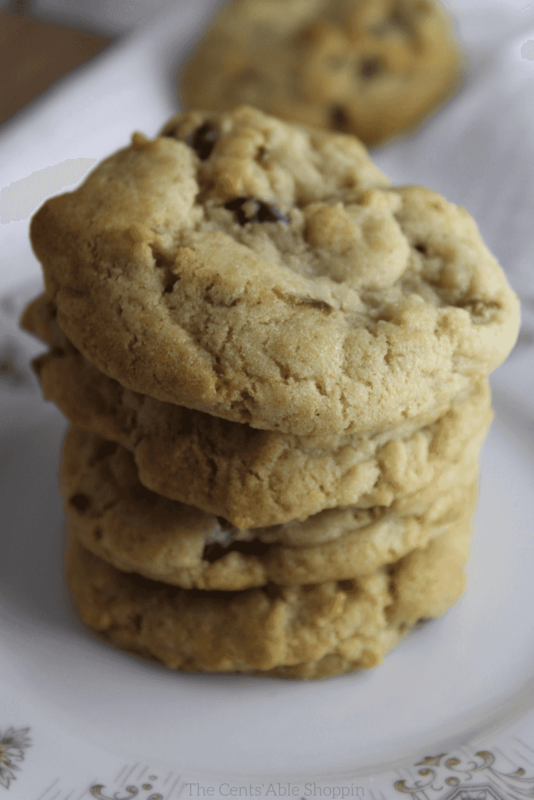 They are the perfect accompaniment to these perfectly soft, chewy, hatch chile chocolate chip cookie. 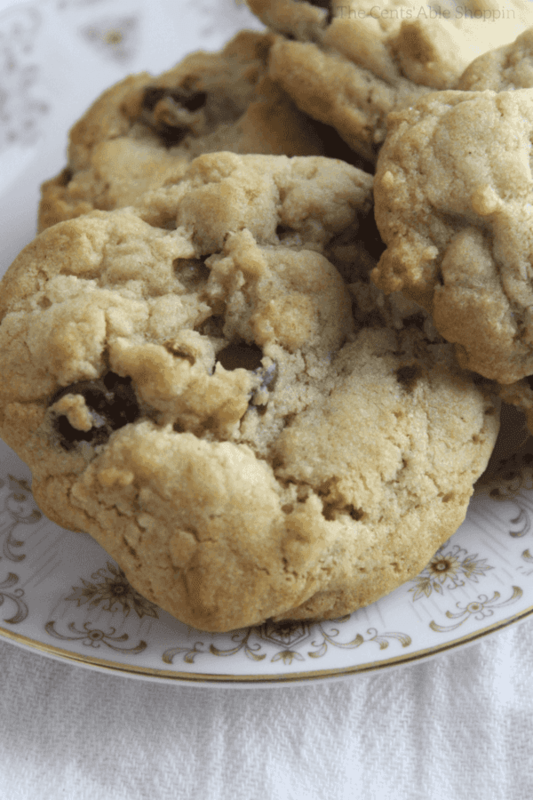 If you love green chiles, you’ll love Hatch Chile Chocolate Chip Cookies. Enjoy them at home with a huge glass of milk or coffee, or take them to your next get together. Your guests will enjoy this change on a traditional comfort food and they’ll be the hit of the gathering. Hatch or Anaheim green chiles mixed into chocolate chip cookies for a classic twist on one of America's favorite comfort foods! Preheat the oven to 350 degrees F. Line a baking sheet with aluminum foil or a baking mat. Taste test your roasted chiles - if they are indeed hot, then use 1/2 - 1 diced chile per batch. If they are more mild, then use the full 2. You decide! Cream the butter, sugar, egg and vanilla in the bowl of your KitchenAid mixer. Add the flour, cinnamon, salt and baking soda and mix just until combined. Fold in the chocolate chips and green chiles, just until combined, being careful not to over-mix. Drop by rounded spoonfuls on your lined baking sheet, leaving 2" space between each spoonful. Bake for 11-12 minutes or until the edges start to brown. Remove from the oven and let them finish cooking on the baking sheet for 5-8 minutes. Once cooled, remove and enjoy. Leftover cookies can be kept for 1-2 days in a ziploc bag, though they likely won't last that long. 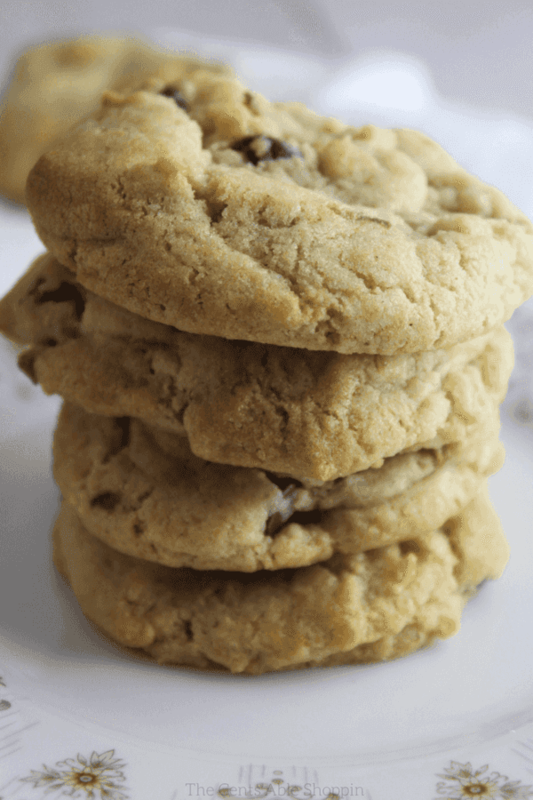 Have you ever tried Hatch Chile Chocolate Chip Cookies?